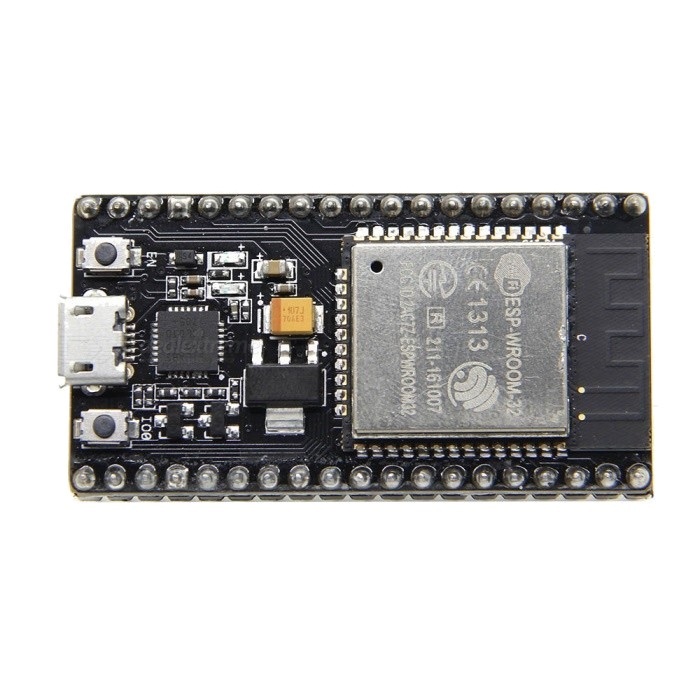 The NodeMCU 32S is an open-source firmware project for the low cost ESP32 which includes an Arduino interface. ESP32 Resourses Espressif's resource page. ESP32 site Has many resource links.